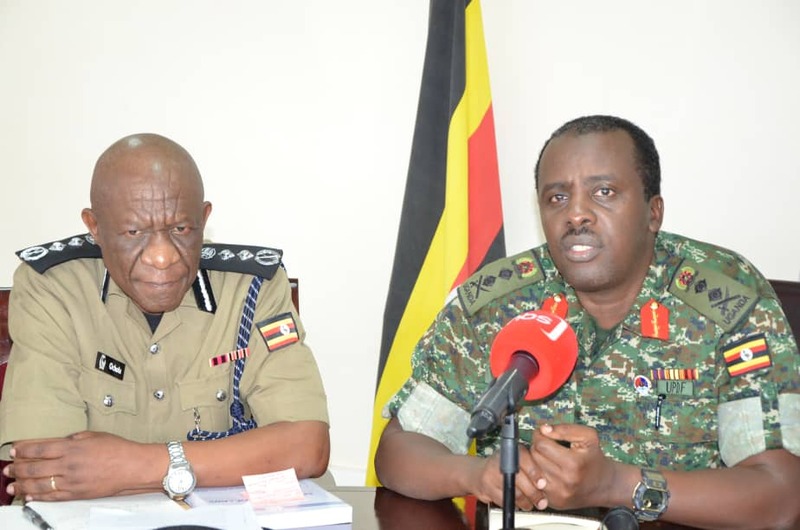 NAGURU – The Inspector General Police (IGP) Mr Martins Okoth-Ochola has Friday warned the public against attacking men in uniform while executing their duty warning that it is very dangerous. The IGP made the remarks in a statement issued on his official social media page. “The Police Force notes with great concern the increasing level of provocation, molestation, harassment and obstruction of lawful orders, intimidation and open attacks to its officers in course of execution of their lawful duties by certain members of the public,” Mr Ochola remarked. He said such acts have led to regrettable incidents including deaths, body injuries and damage of property also reminding the public that such acts and omissions are unnecessary, criminal and Police Force and other agencies will not tolerate them. “Those who intend to violate the law and guidelines of the security agents will be dealt with firmly and decisively,” said Police Chief. The IGP also lashed out to Police officers for using excessive force while quelling demonstrations and handling suspects. “In the same vein, I caution all police officers to desist from excessive use of force and should respect human rights as guaranteed by the constitution,” said Ochola. The statement comes days when security forces including Police and the Special Forces Command (SFC) are on spotlight over the alleged torture of suspects and other members of the public. The Uganda Human Rights Commission (UHRC) on Wednesday tasked the Judiciary to institute criminal proceedings against police and army officers who were involved in the brutal arrest and torture of civilians, including Members of Parliament, in Arua and Kampala. Several others human rights body including foreign agencies have called on Ugandan authorities to ensure there is an independent investigation of the violence, including excessive use of force by security forces and torture and ill-treatment some of the suspects while in Police custody.